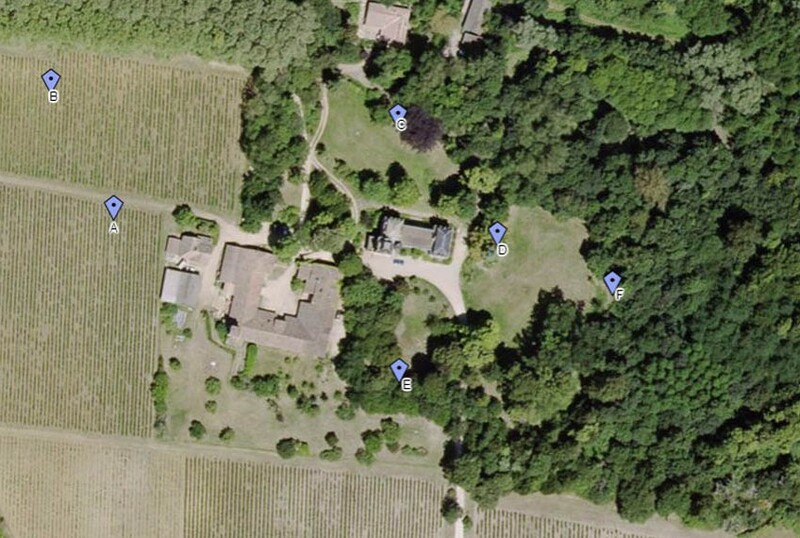 Access: 15 minutes from Bordeaux centre using public transportation (take a SNCF train to station “Cadaujac”, or the BUS line 15 to stop “Pyrénées”). 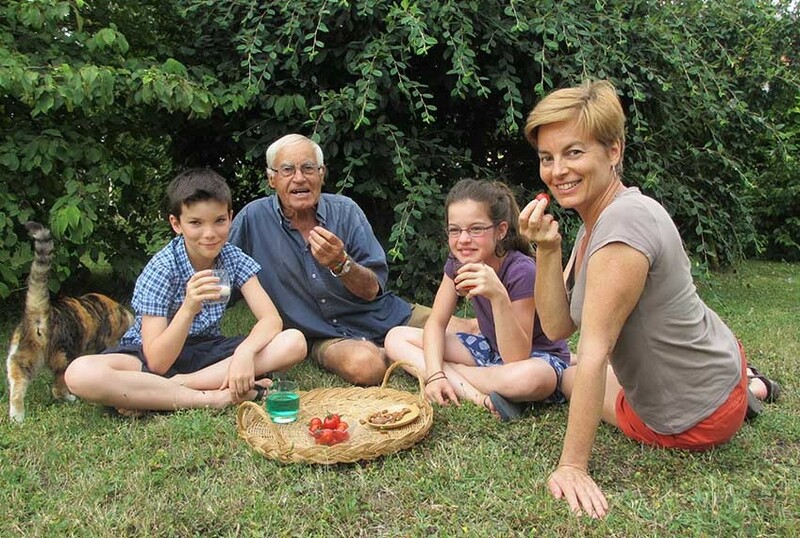 15 MINUTES FROM BORDEAUX YOU CAN DISCOVER WINE TASTINGS WITH YOUR FAMILY! 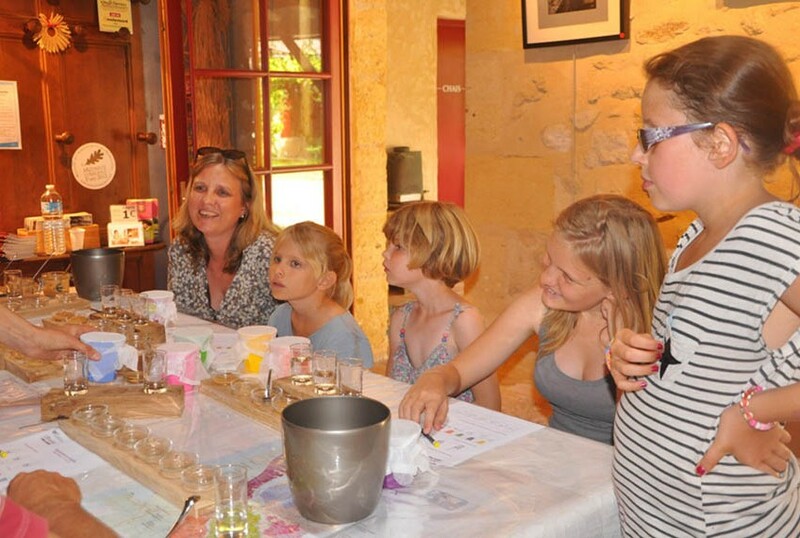 A delicious treasure hunt in the vineyards around the château for the children. 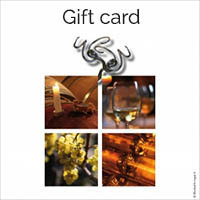 An introduction to wine tasting of red and white wine for adults. 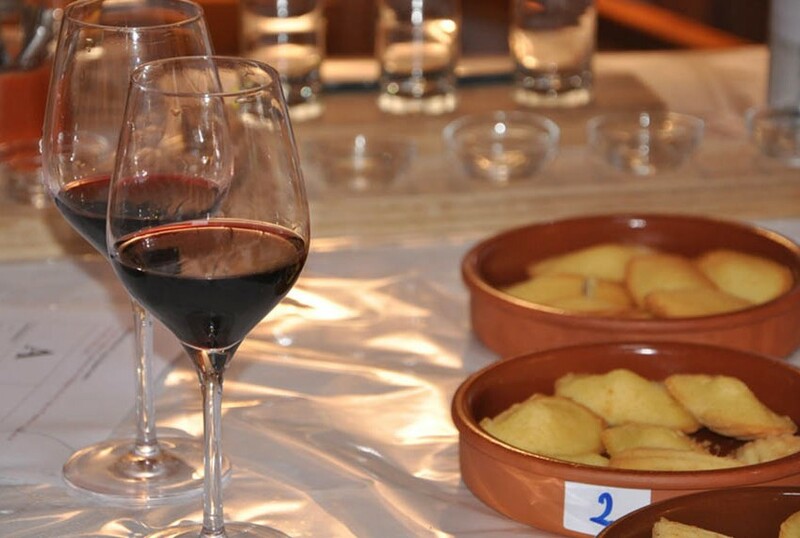 An appetizing tasting of the Château Bardins’ wines and homemade juices will complete your visit! Price: 55€/person – 19€/children over 5 years – Free for children under 5 years.